Maybe you need a video on your website to help visitors understand what you do, faster. Or perhaps its knowledge base videos to support your existing customers so they can better understand how to use your product or service. No matter what your video marketing needs, you want to make sure the video captures your unique brand in a simple and entertaining way. And it needs to deliver the results you need whether that is increasing conversions or helping to retain existing customers. So what do you do? No problem, that’s what we do! 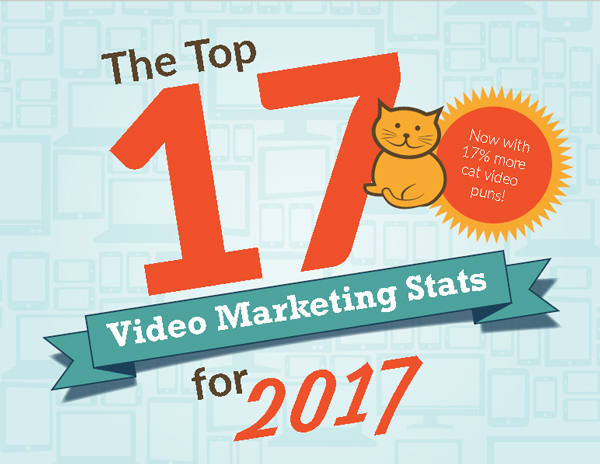 Do you need some juicy video marketing statistics to help get your video budget increased or even to help a skeptical boss see the light? Do you enjoy silly puns about cats in videos? Then have we got something for you to see! 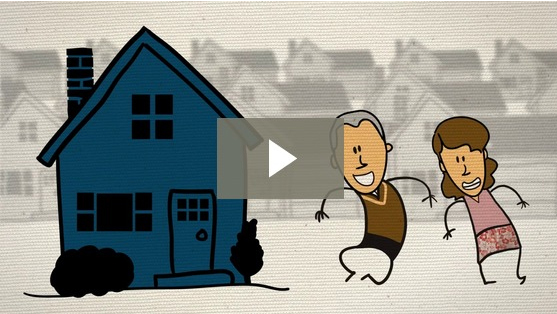 Adelie Studios took our vision and produced an explainer video far exceeding our expectations. Our ideas were embraced and revisions welcomed. All this and their professional approach meant we had an excellent experience with their team and look forward to opportunities to work with them in the future. 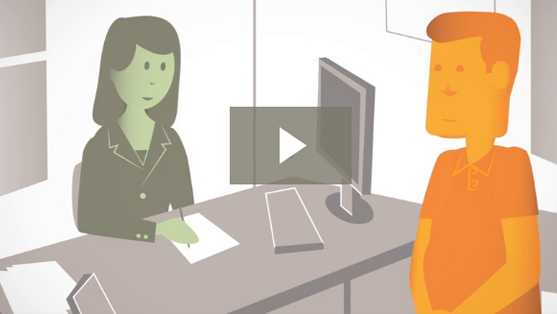 Viewers love the explainer video and it delivers important information about our materials in a funny, engaging manner. The team at Adelie Studios were responsive to our requests, had great ideas, and did high quality work. We will definitely work with Adelie Studios again. Would you like to increase your website conversions by 34% simply by adding a video explaining what you do? Read our case study about how the explainer video we produced for MyVR did just that. Are you a non-profit who’d like to see a 200% increase in social media engagement and a 20% increase in website traffic? Read our AADE case study about how the video we produced did just that. Don't Be Shy. Get In Touch. We don't bite...often. Do you like what you see? Want to learn more? Contact us today to receive a custom proposal and FREE consultation.